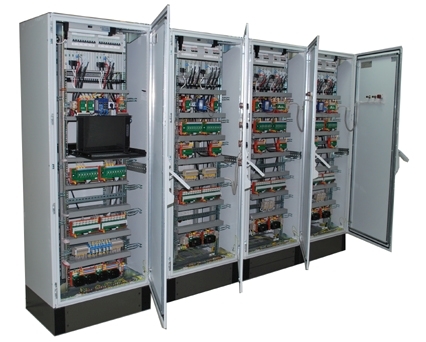 In autumn of 2012 “Tornado Modular Systems” company has successfully completed shipment of the prefault information acquisition & transmission system of “Tornado-CTRS1- ECA2” for 500/220/110/10 kV Kamala and Mogocha bus network electrical substations of Siberia MEG3. 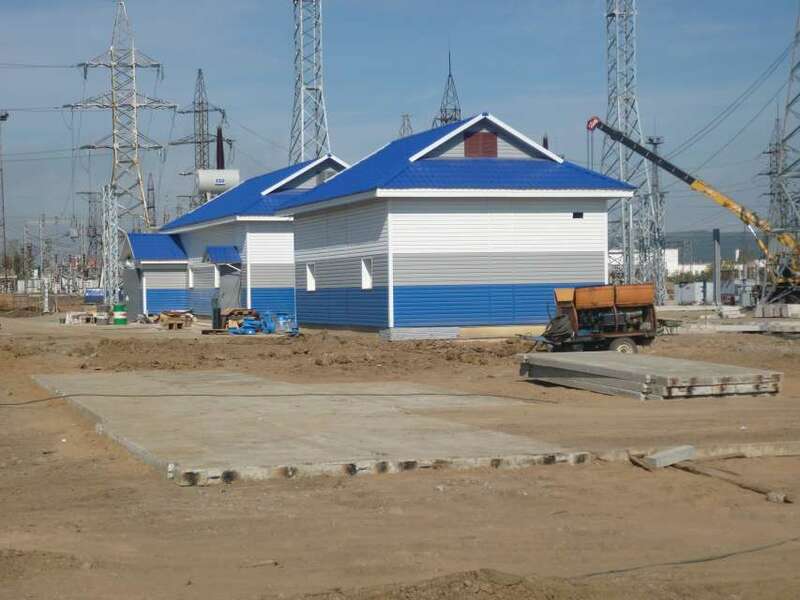 The 500 kV Kamala-1 electrical substation with a 1400 MVA installed capacity provides a link between the energy systems of the Krasnoyarsk Territory and the Irkutsk Region as well as the supply of the Krasnoyarsk SDPP-2 power to the region consumers, among which are Zelenogorsk Electrochemical Plant, Trans-Siberian Railway, Borodinskiy coal strip mine. The system is implemented using the central transmit-receive stations manufactured by “Tornado Modular Systems” company.